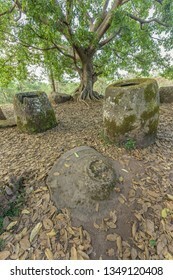 Thirty years in commercial photography. 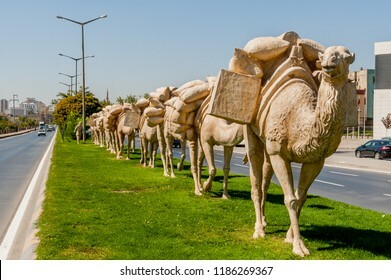 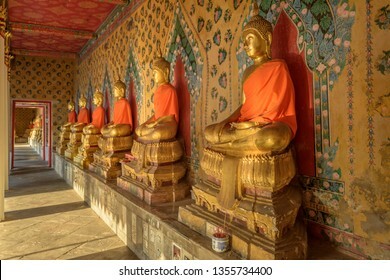 In recent years been shooting landscape and travel images from around the world for stock images and prints. 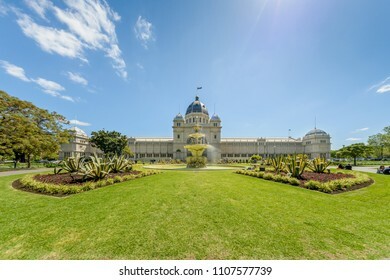 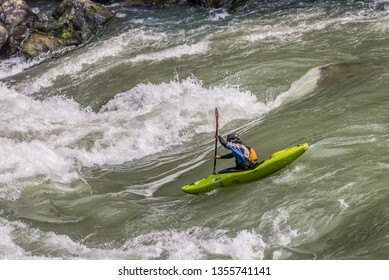 3,519 stock photos, vectors, and illustrations are available royalty-free. 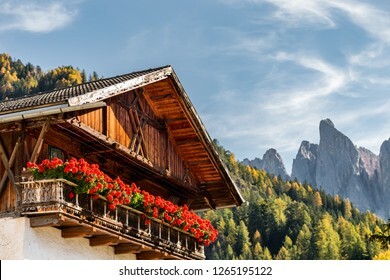 A traditional South Tyrol chalet house in the Dolomites. 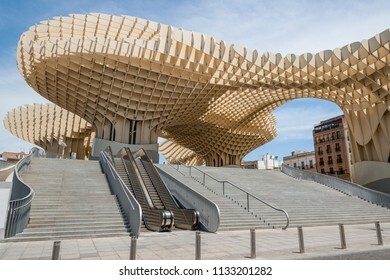 SEVILLE, SPAIN - MAY 24, 2012: Metropol Parasol Parasol building in Seville, Spain- design by J. MAYER H. Architects. 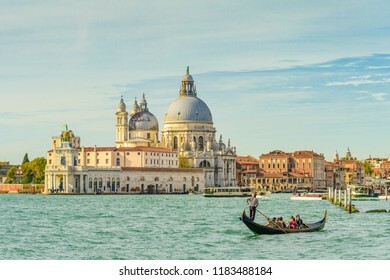 VENICE, ITALY - OCTOBER 25, 2018: Basilica di Santa Maria della Salute and the grand canal in Venice, Italy. 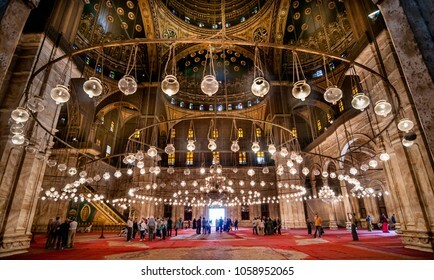 CAIRO, EGYPT - NOVEMBER 18, 2011: Interior of Mohammed Ali Mosque in Cairo, Egypt. 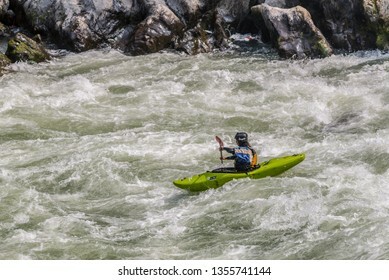 GORKHA, NEPAL - FEBRUARY 21, 2015: Canoeing on the Trisuli River in central Nepal, off the Prithvi Highway west of Kathmandu. 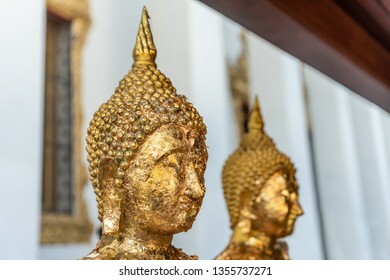 The Trisuli originates in Tibet. 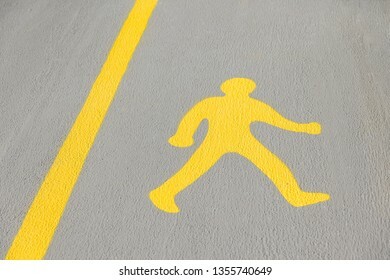 A yellow pedestrian walk sign painted on a concrete walkway. 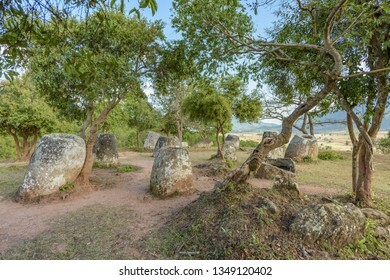 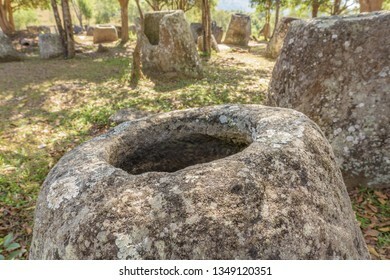 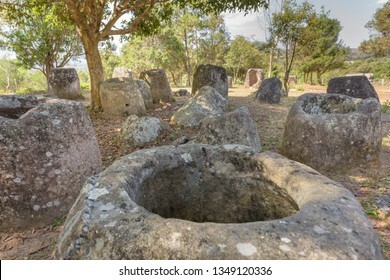 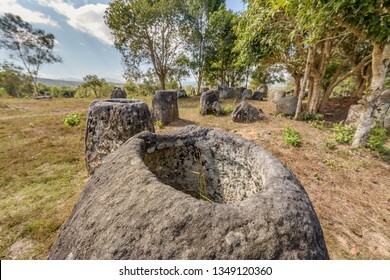 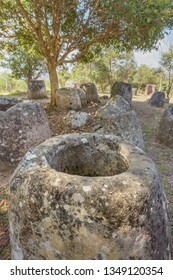 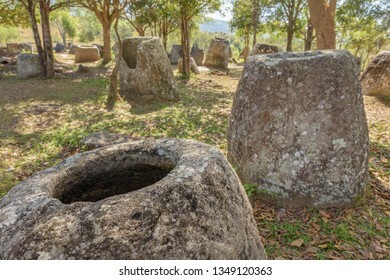 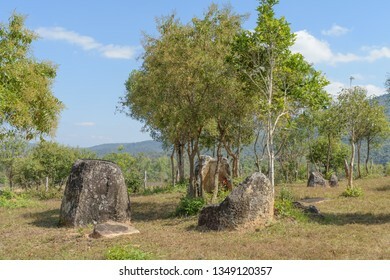 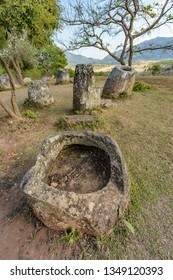 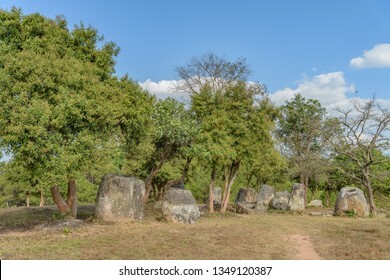 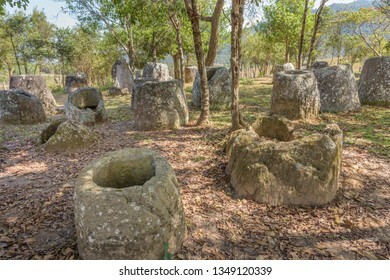 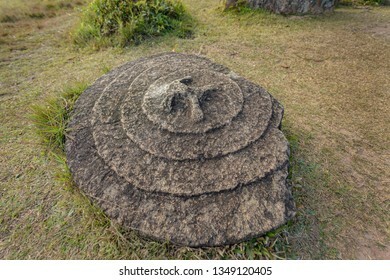 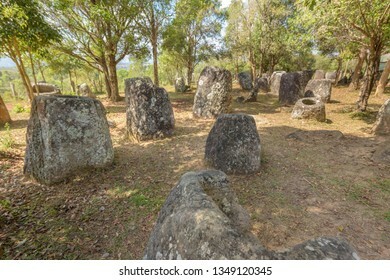 The Plain of Jars site 2 is a megalithic archaeological landscape at Ban Nakho near Phonsavan in the province Xieng Khuang, Laos. 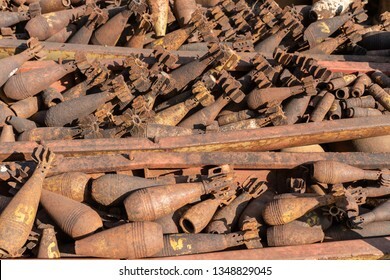 Rusty metal bomb casings and defused unexploded ordnance found in Phonsavan, Xieng Khouang Province, Laos. 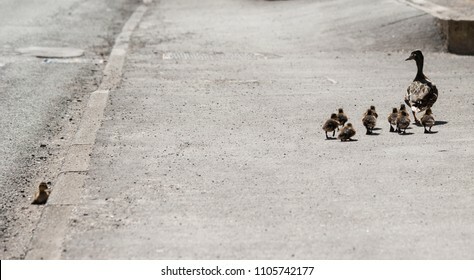 A female Mallard duck with her chicks as one chick is left behind. 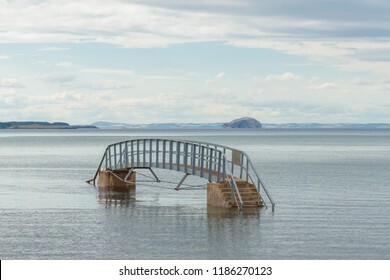 The Bridge To Nowhere, was built during Victorian beach improvement scheme. 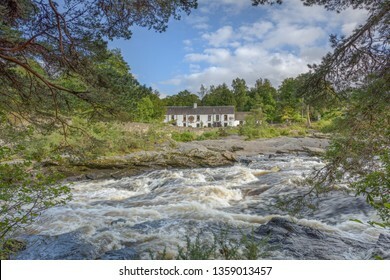 It crosses Biel Water where it flows in Belhaven Bay and the North Sea at Dunbar in Scotland. 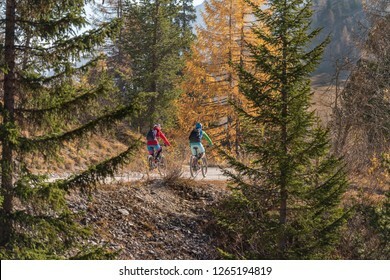 Two people on mountain bikes in the Fanes Sennes Prags Nature Park near Schluderbach Carbonin in the South Tyrol, Italy. 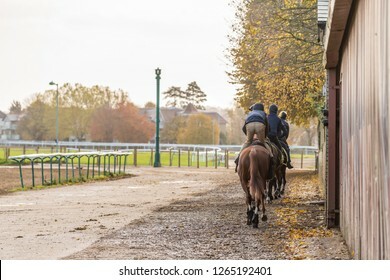 A group of racehorses heading to the gallops at Warren Hill in Newmarket, England. 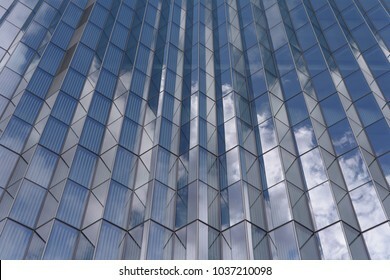 Facade of a modern glss fronted building in Los Angeles, USA. 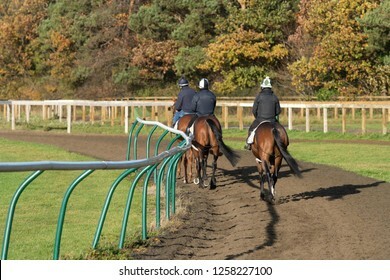 Three horses after working on the Warren Hill racehorse training gallops at Newmarket, England. 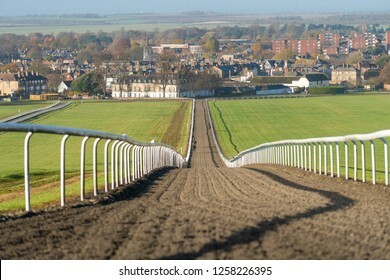 The Warren Hill racehorse training gallops at Newmarket, England. 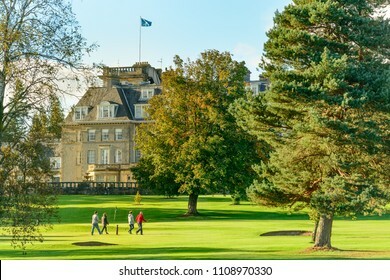 GLENEAGLES, SCOTLAND - AUGUST 30, 2016: A group of four people playing golf close to the Gleneagles Hotel in Perthshire, Scotland. 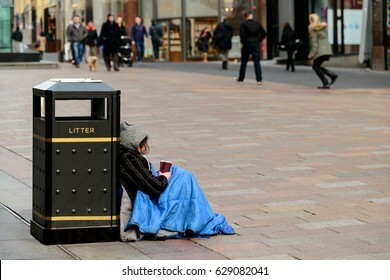 An unidentifed person begging on a street in Glasgow, Scotland. 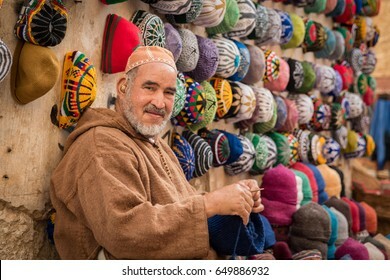 ESSAOUIRA, MOROCCO - MARCH 01, 2017: A pleasant man making and selling hats and in Essaouira, Morocco. 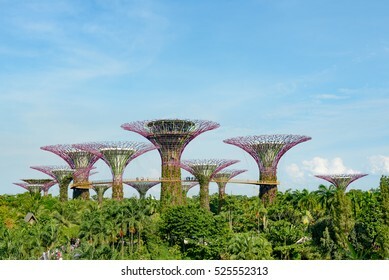 Singapore Supertrees in garden by the bay at Bay South Singapore. 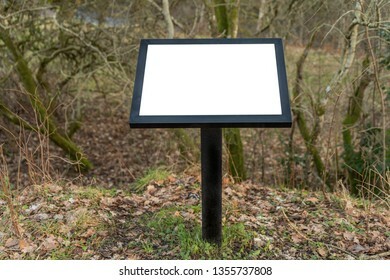 SINGAPORE CITY, SINGAPORE - OCTOBER 09, 2016: A street sign at the junction of Orchard Road and Cairnhill Road in central Singapore. 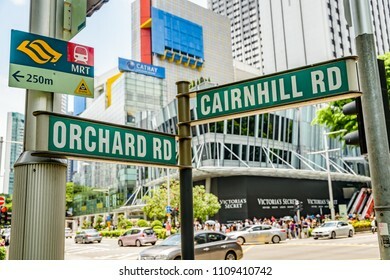 Orchard Road is a busy retail street with upmarket stores. 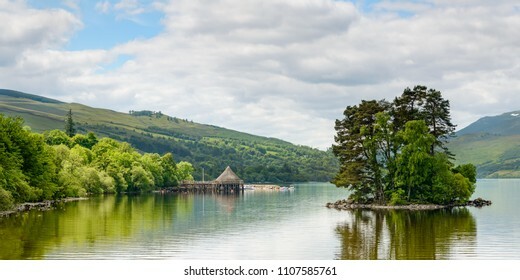 Scottish Cranog Centre loacted near Kenmore at the eastern end of Loch Tay. 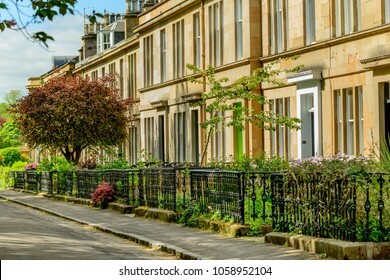 Sandstone terraced house in Hamilton Drive, west end in Glasgow. 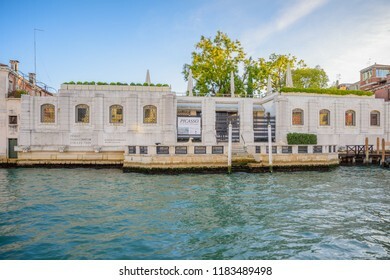 VENICE, ITALY - OCTOBER 24, 2018: Peggy Guggenheim Collection Modern Art Museum at Grand Canal in Venice, Italy. 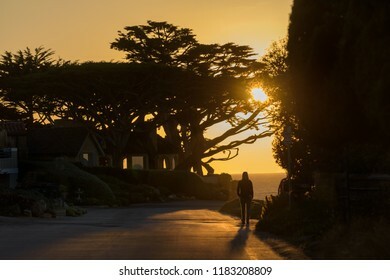 A youg woman walks at sunset on Scenic Drive in Carmel-by-the-Sea. 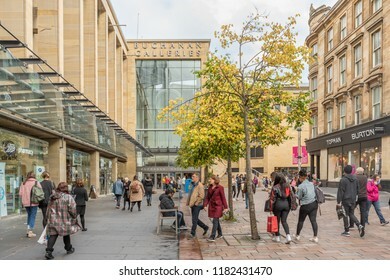 GLASGOW, SCOTLAND - SEPTEMBER 17, 2018: Buchanan Galleries shopping centre in Glasgow. 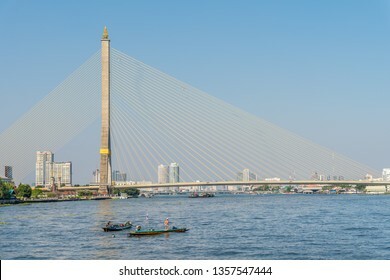 Glasgow is the largest city in Scotland. 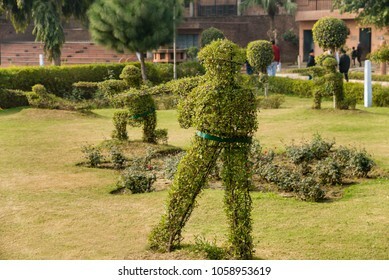 Topiary hedge figures depicting British soldiers firing rifles at the site of the Jallianwala Bagh massacre in Amritsar, India. 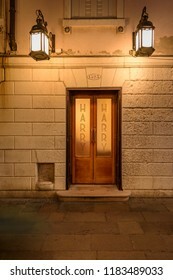 SINGAPORE CITY, SINGAPORE - OCTOBER 09, 2016: Striking signage at a Gucci store in Singapore. 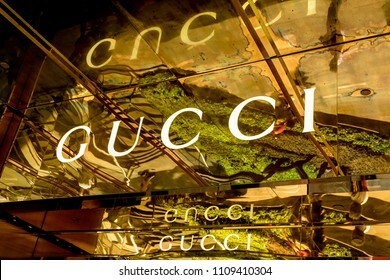 Gucci is an Italian luxury brand of fashion and leather goods with stores thought the world. 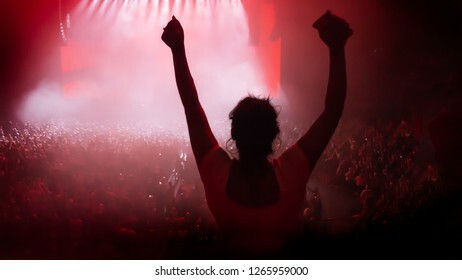 Concert crowd with young girl having fun at indoor comcert with lights and smoke. 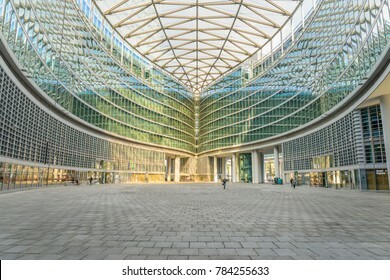 MILAN, ITALY - OCTOBER 30, 2017: Atrium of the Palazzo Lombardia in Milan is the Lombardy regional government building. 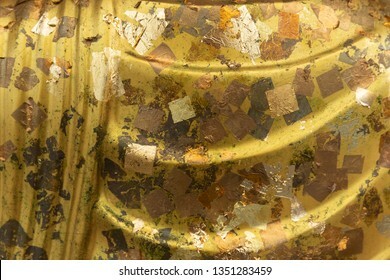 FLORENCE, ITALY - OCTOBER 29, 2018: A rustic fabric and clothing shop in Florence, Iraly. 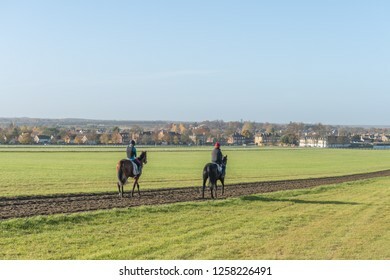 Two horses after working on the Warren Hill racehorse training gallops at Newmarket, England. 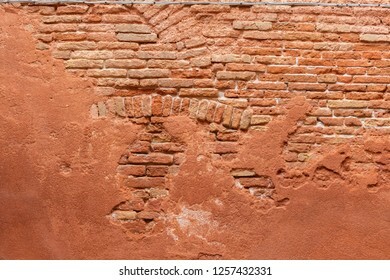 An old red brick wall in Venice, Italy. 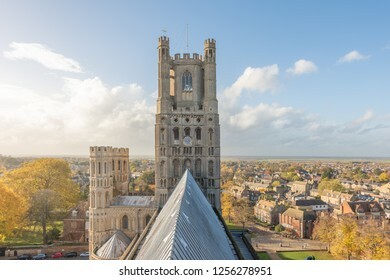 Roof structure of Ely Cathedral in Cambridgeshire, England. 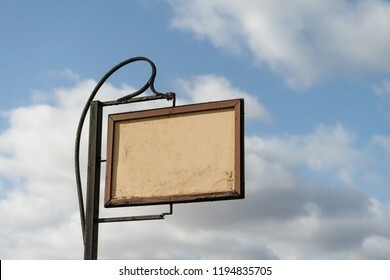 A roadside sign with blank space in against a blue sky with clouds. 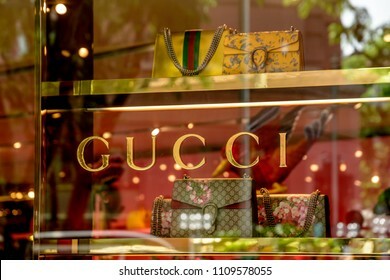 SINGAPORE CITY, SINGAPORE - OCTOBER 09, 2016: A window display of handbags at a Gucci store in Singapore. 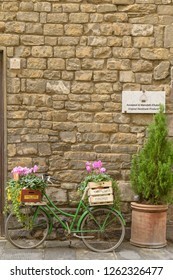 Gucci is an Italian luxury brand of fashion and leather goods with stores thought the world. 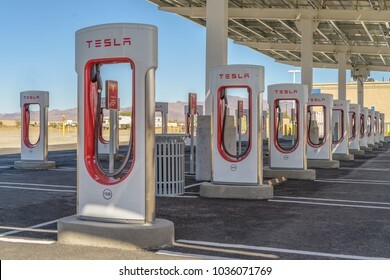 BAKER, USA - FEBRUARY 16, 2018: Tesla Supercharger charging station for recharging electric vehicles at Baker in southern California. 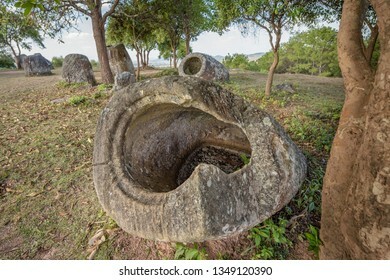 This site has 40 Superchargers. 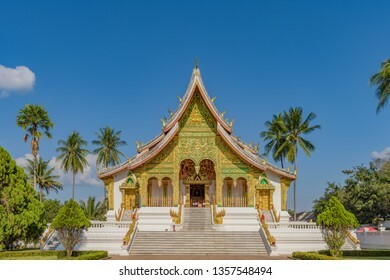 Golden Mount, temple in Bangkok, Thailand. 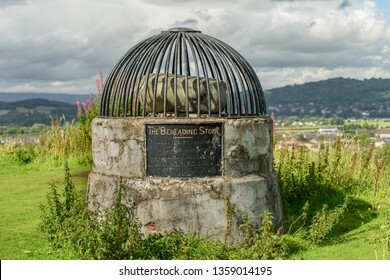 STIRLING, SCOTLAND - AUGUST 17, 2017: The Beheading Stone on Mote hill (Gowanhill), Stirling, Scotland. 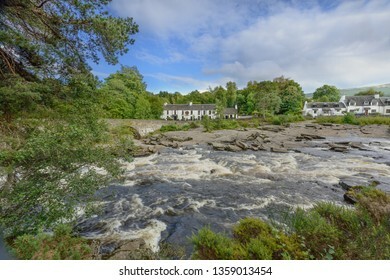 KILLIN, SCOTLAND - SEPTEMBER 05, 2017: The river Dochart in spate as it crashes over the Falls of Dochart in Killin, Pertshire, Scotland. 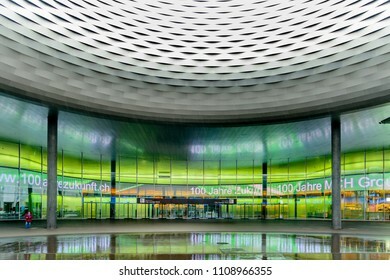 BASEL, SWITZERLAND - FEBRUARY 14, 2016: Architecture of the Exhibition Center in Basel Switzerland. 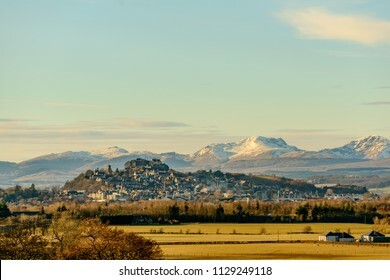 View of the Stirling Castle and the old town in winter with the mountains in the background. 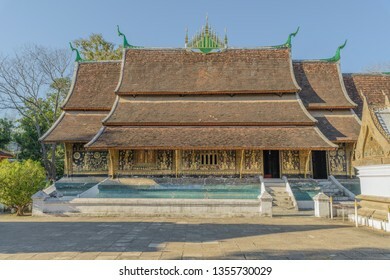 Wat Xieng Thong temple, Luang Pra bang, Laos. 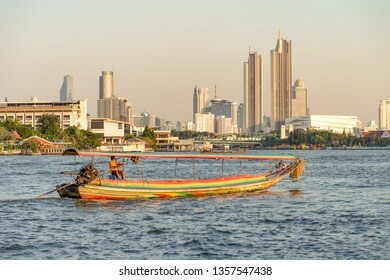 BANGKOK - THAILAND - JANUARY 24, 2019: A longtail boat of the river chao phraya with modern towerblocks in the background. 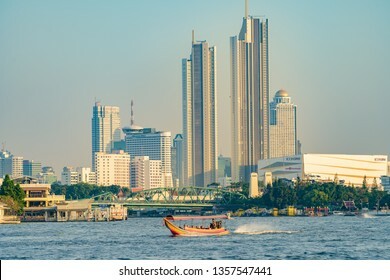 Small boats on the river Chao Phraya close to the Bhumibol Bridge in Bangkok, Thailand. 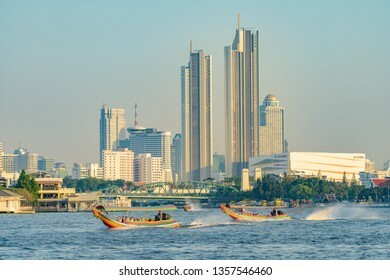 BANGKOK - THAILAND - JANUARY 24, 2019: A longtail boats of the river chao phraya with modern towerblocks in the background. 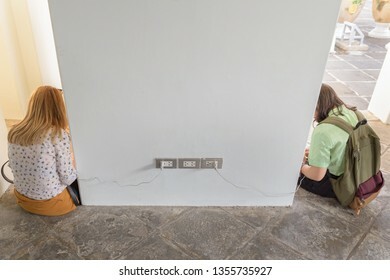 GLASGOW, SCOTLAND - JANUARY 22, 2016: Illustrative editorial. 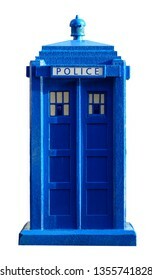 An old style Police Box in Glasgow, cut-out and isolated on a white background. 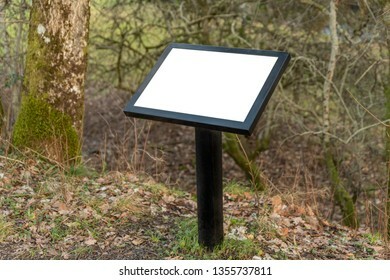 A metal blank notice board with copy space in a rural location. 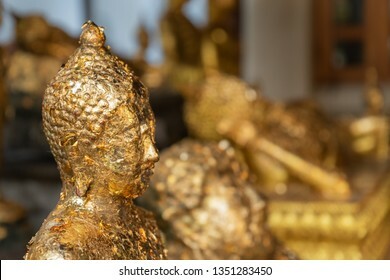 Gold leaf placed on a statue of Buddha by worshipers at the Wat Arun temple in Bangkok, Thailand. 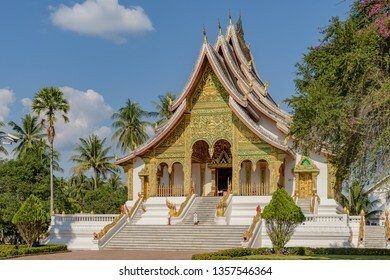 Two young women charging and using their phones at a temple in Bangkok, Thailand. 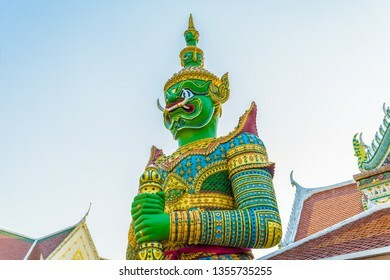 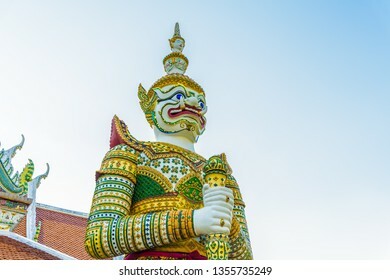 Demon guardian at Temple of Dawn also know as the Wat Arun Ratchawararam Ratchawaramahawihan, Bangkok, Thailand. 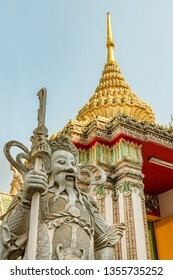 Guardian statures at Wat Arun temple, locally known as Wat Chaeng in Bangkok, Thailand. 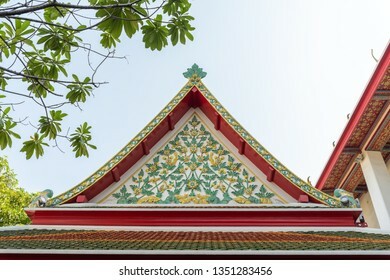 A decorative roof at Wat Arun Ratchawararam Ratchawaramahawihan temple in Bangkok, Thailand. 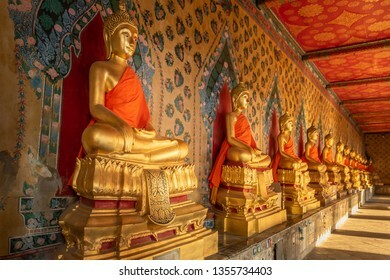 Cloister with gilded Buddha images, Wat Arun Rajwararam Thonburi, Bangkok, Thailand. 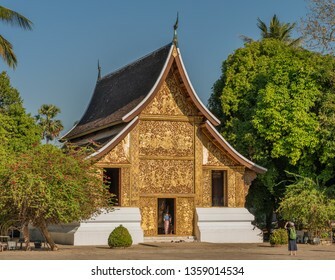 Wat Xieng thong temple,Luang Prabang, Laos. 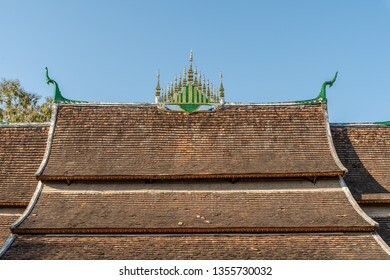 Roof detail of the Wat Xieng Thong temple, Luang Prabang, Laos. 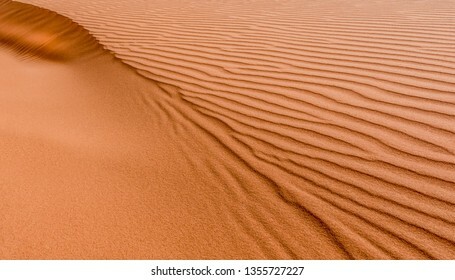 Detail of sand dune in Sarah desert, Morocco. 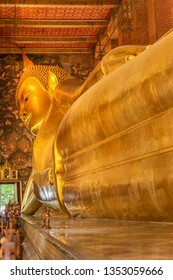 The Reclining Buddha at the Wat Pho temple complex in the Bangkok. 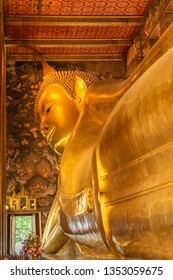 The Buddha that measures 46 metres long and is covered in gold leaf. 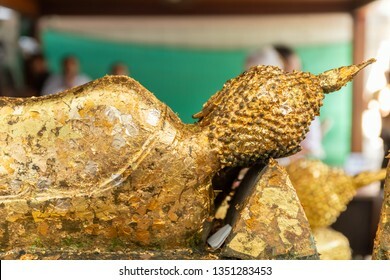 Intricate gold leaf decoration of the Reclining Buddha at the Wat Pho temple complex in the Bangkok. 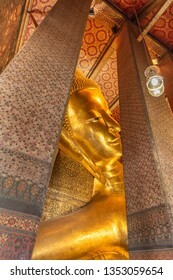 Head of the Reclining Buddha at the Wat Pho temple complex in the Bangkok. 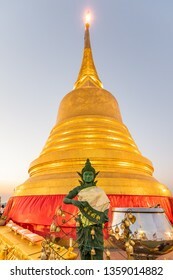 The Buddha that measures 46 metres long and is covered in gold leaf. 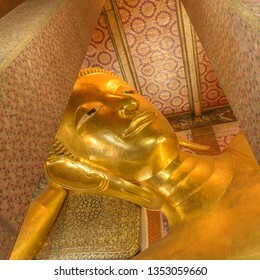 The Reclining Buddha at the Wat Wat Pho temple complex in the Bangkok. 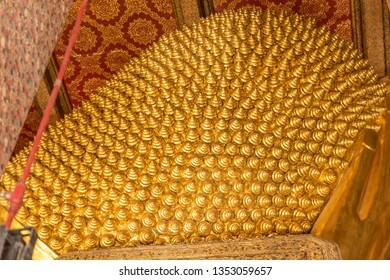 The Buddha that measures 46 metres long and is covered in gold leaf. 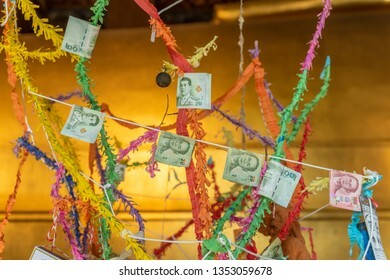 Cash donations at the Reclining Buddha in Wat Pho temple complex in the Bangkok. 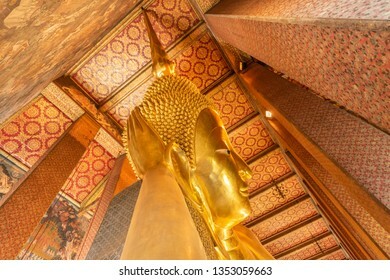 The Buddha that measures 46 metres long and is covered in gold leaf. 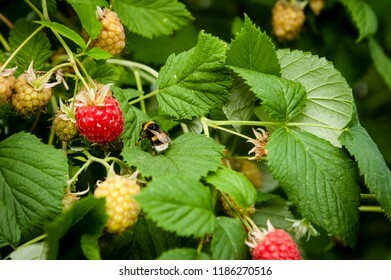 Raspberries on plant with a bee. 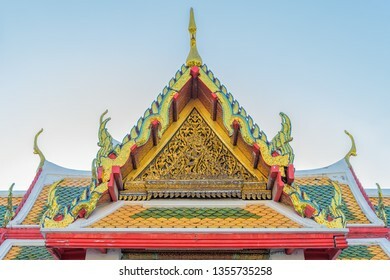 Beautiful architectural roof detail at Wat Arun temple in Bangkok, Thailand. 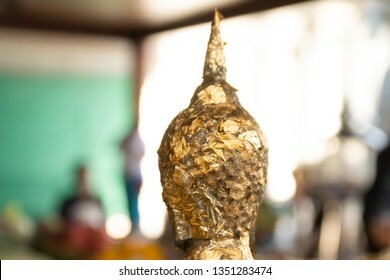 Gold leaf placed on a statue by worshipers at the Wat Arun temple in Bangkok, Thailand. 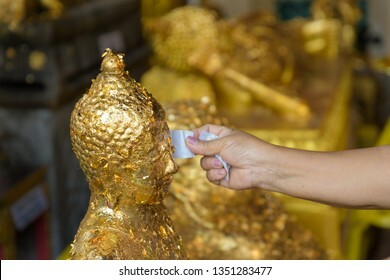 Gold leaf being placed on a statue of Buddha by worshipers at the Wat Arun temple in Bangkok, Thailand. 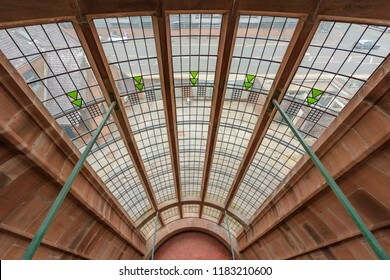 SCOTLAND - GLASGOW, JULY 21, 2017: A staircase window at the Scotland Street School Museum in Glasgow designed by Charles Rennie Mackintosh. 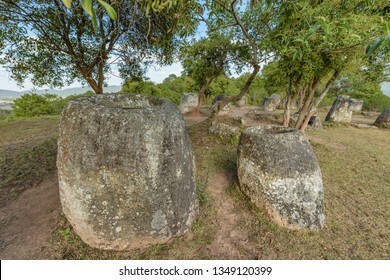 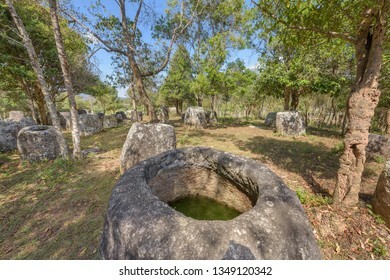 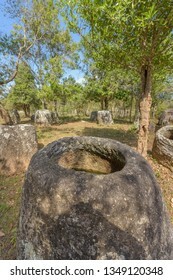 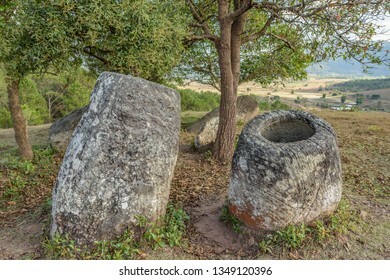 The Plain of Jars site 3 sits on a scenic hillside in pretty woodland near the village of Ban Lat Khai, Phonsavan, Xieng Khouang Province.